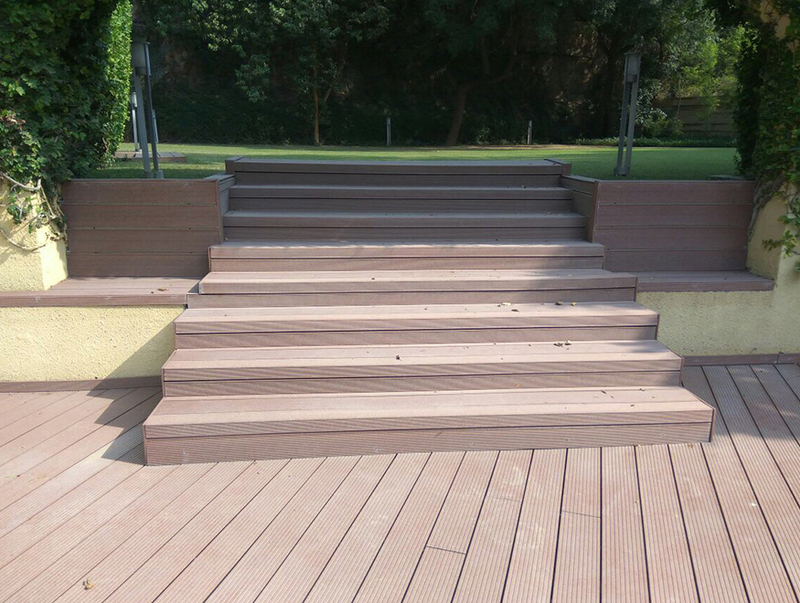 Extremely durable decking made from recycling paper and plastic components. 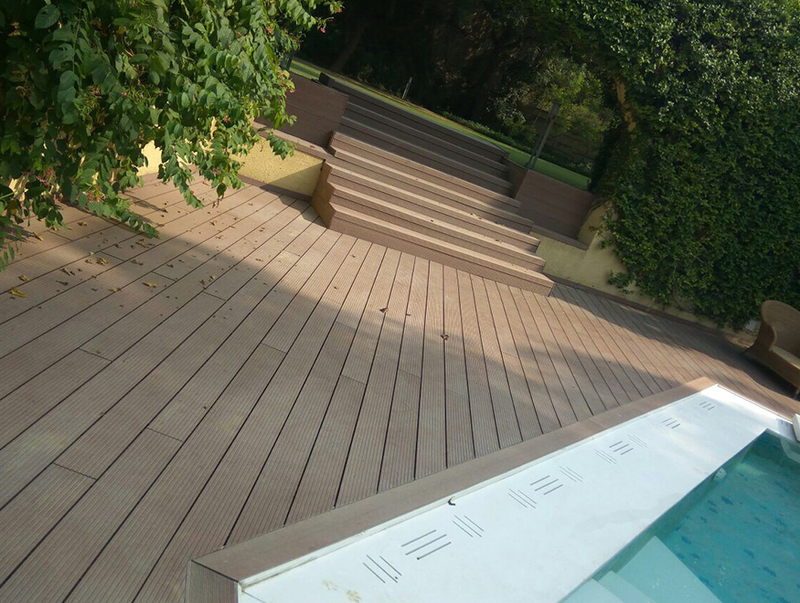 The composite has proven highly durable and humidity resistant. 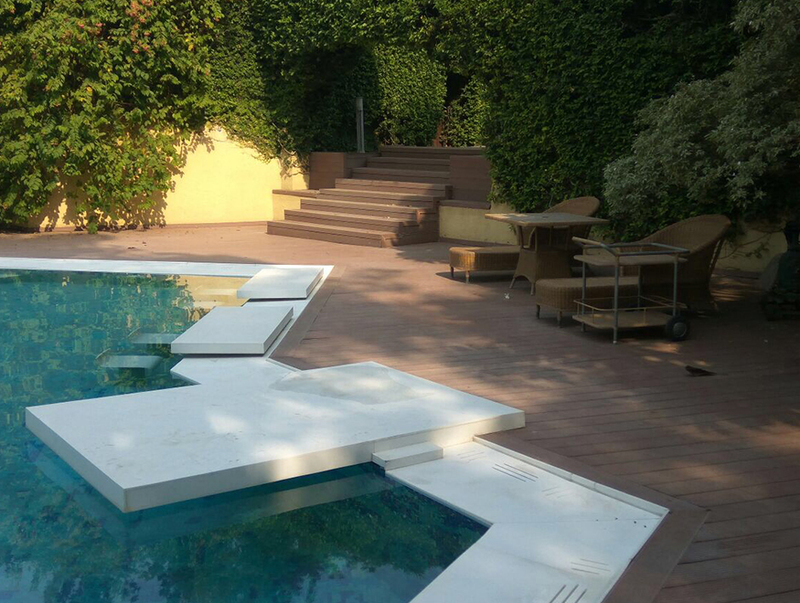 “The product does not need any extra surface treatment. Technologically advanced UPM ProFi is made keeping in mind the highest standards possible.